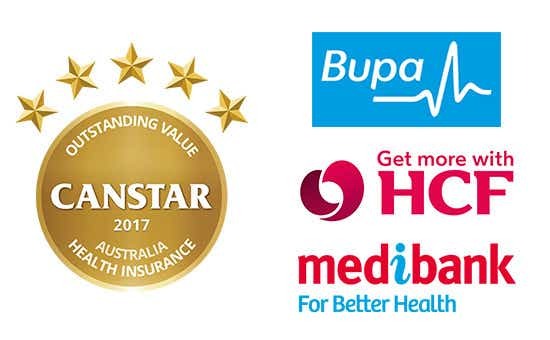 Canstar’s Private Health Insurance Star Ratings combine three separate health insurance product types (Hospital cover, Extras cover, and Packaged hospital and extras cover). The rating process for each of these product types employs a separate star ratings methodology consistent with the pricing and features model of the Canstar star ratings. 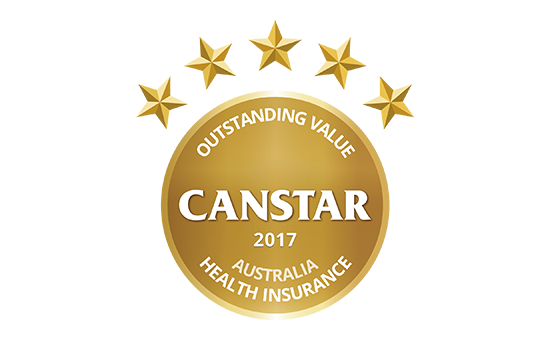 Canstar has researched and rated over 12 million pieces of individual data from 21 health insurance providers to determine which ones offer Outstanding Value Health Insurance. 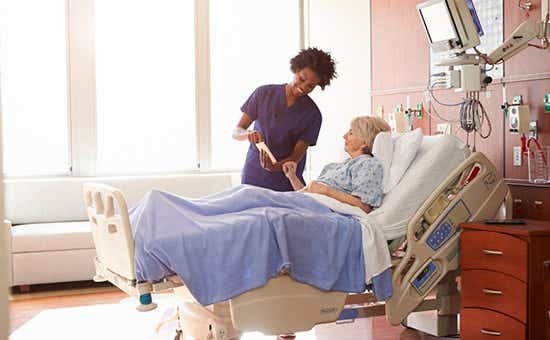 Did you know that you can reduce your health insurance premiums by removing inclusions you don’t need? Canstar finds out just how much you can save by doing this.